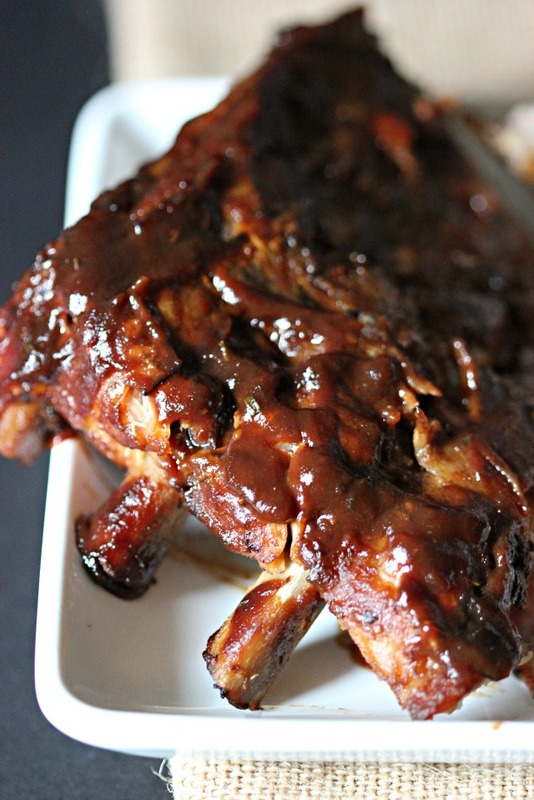 These ribs have been slow cooked in Pepsi and glazed with BBQ sauce LITERALLY fall off the bone and taste incredible. Are you ready for the Big Game? How is your team doing so far this season? I will keep silent about MY team because... *clears throat* moving on. Let's talk about dem ribs, tho. I love, love, love ribs. Especially when they are slathered in BBQ sauce. There's nothing like having the meat falling off the bones, fingers and face covered in bbq sauce. These ribs are scary good. For TWO reasons. First, they're cooked in Pepsi. YES. PEPSI. Second reason, they're slowly cooked in a crockpot. I am legit serious that these ribs are the bomb. 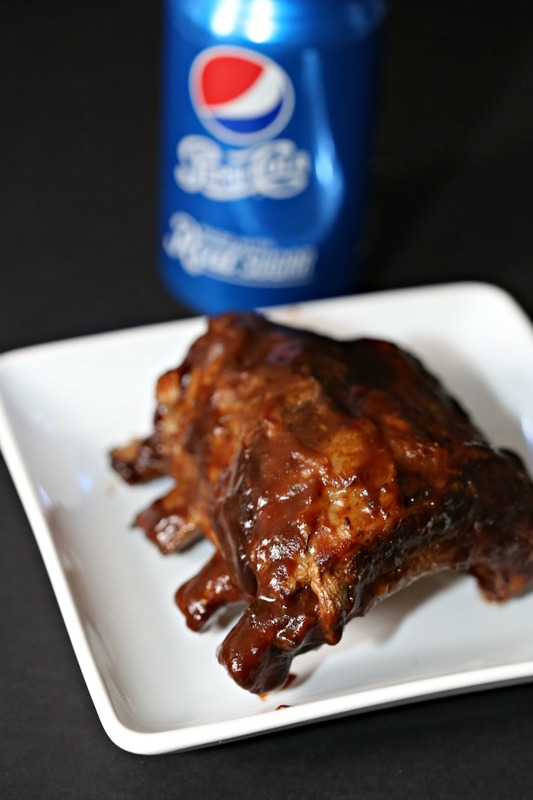 I am really, really glad that when I went to Albertsons to grab ribs and Pepsi, that ribs were buy one get one free because I am planning to make these again reallllllllllllllllllll soon. I love Albertsons. They're close, they have GREAT deals AND they have EVERYTHING I need for all my Big Game Essentials. 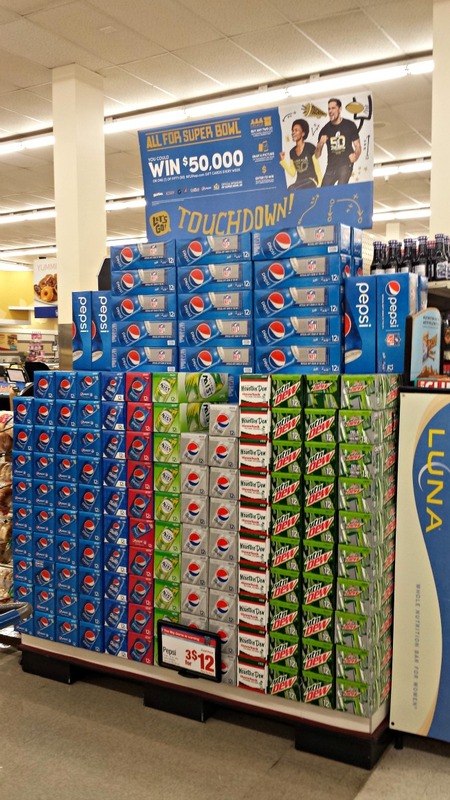 If you're going to entertain for the Big Game, might as well get everything you need from ONE place and at great prices, amiright?! There's nothing like the aroma of the ribs while they are cooking to get ya a little hangry feeling. 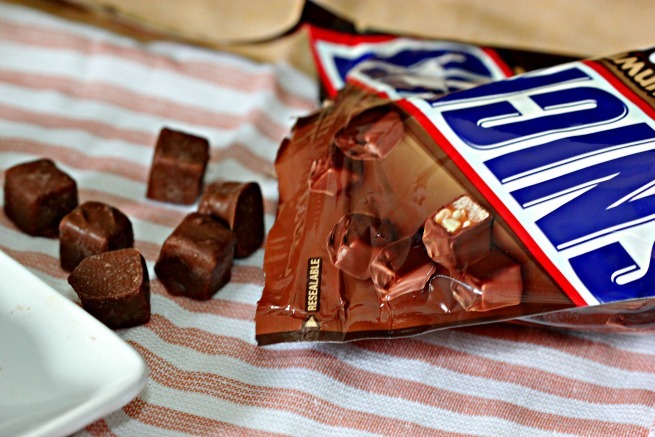 So, of course, I had to have a little snack *cough*I love you Snickers* that I picked up when I was at Albertsons while I wait for the ribs to finish. 1. Spray 4-quart slow cooker with non-stick cooking spray. 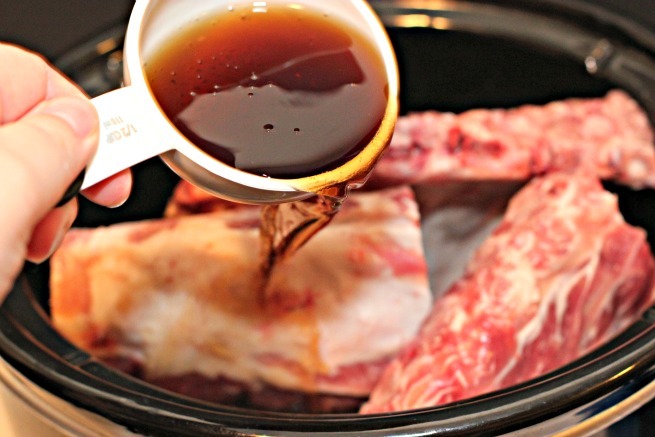 Cut ribs into 2 or 3 rib portions and place is slow cooker. Sprinkle ribs with salt and pepper and pour Pepsi® over. 3. 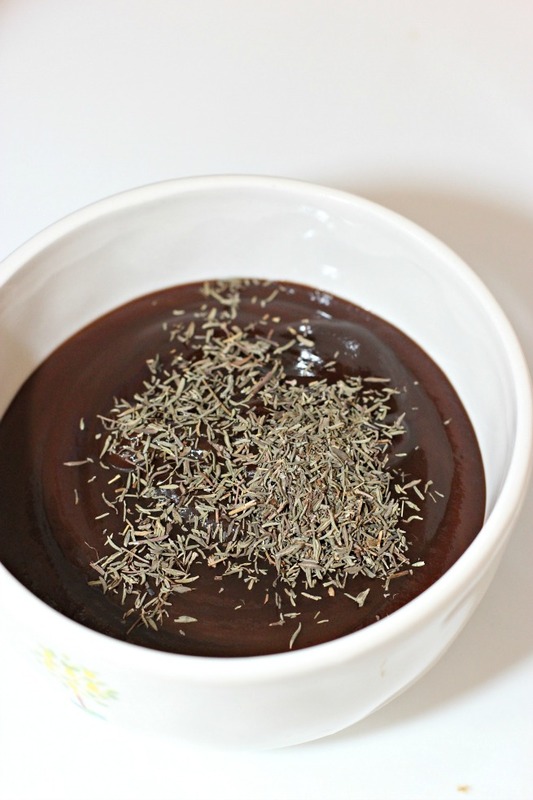 Drain and discard liquid from slow cooker. Add barbecue sauce and thyme into crockpot on top of drained ribs and mix so the ribs are coated. 4. Cover and cook on low for 30 minutes to 1 hour until ribs are glazed. Serve immediately. I am warning you, these ribs seriously fall apart. They taste AMAZING and are PERFECT for your football get together! 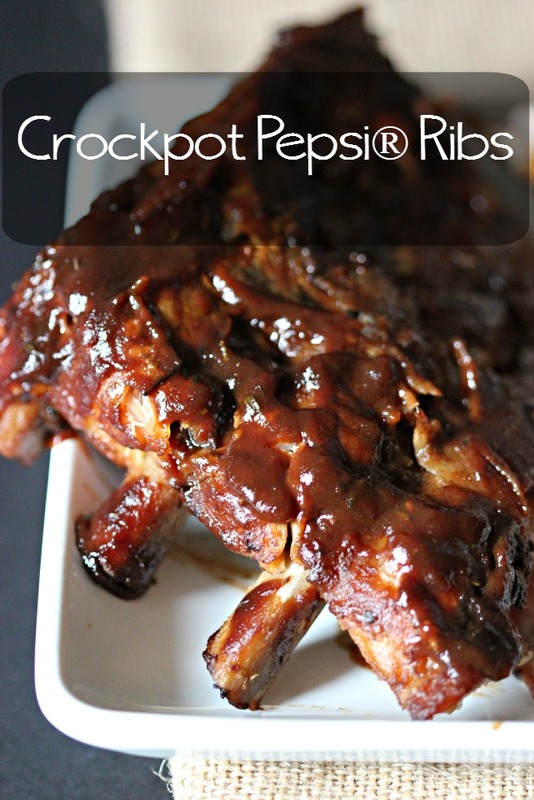 Have you ever made ribs in the crockpot? 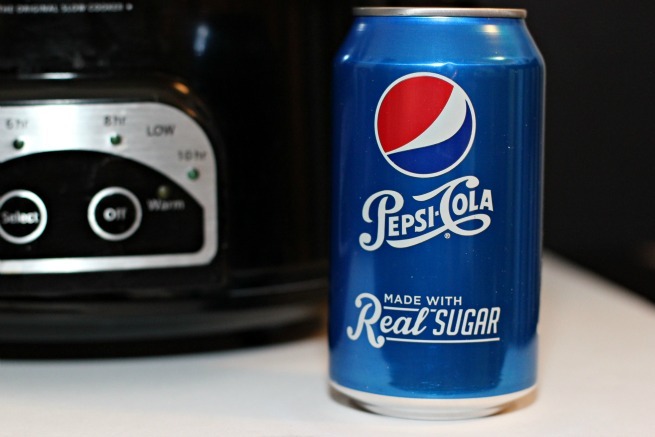 Have you ever slow cooked meat with Pepsi before? What do you make for football game days? Do you need some Game Day MVP recipes and tips? Be sure to visit the Albertsons for some AWESOME tips, tricks and RECIPES!